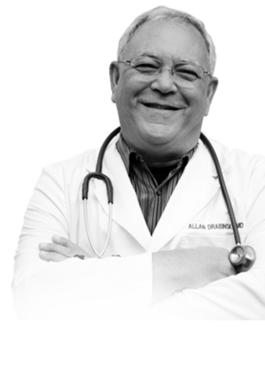 Dr. Allan Drabinsky has been at the forefront of Emergency Medicine for more than 30 years. 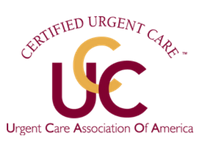 As the Emergency Department Director and on the Trauma Review and Continuing Medical Education committees, he has had many years of experience in both emergency medicine and trauma care. As a longstanding resident of Walnut Creek, a former Walnut Creek Soccer Club coach, and father of one terrific young man, Dr. Drabinsky feels a closeness to his community and appreciates the opportunity to help his neighbors, friends, and fellow residents in need of medical care here at STAT MED. When he’s not at the office, you can find Dr. Drabinsky snow-skiing, water-skiing, wake boarding or fishing.